While to his trip to home in Oklahoma, the country singer introduced his girlfriend Gwen Stefani to Dorothy, his mom who is the most important woman in his life. The news has been confirmed by multiple sources. 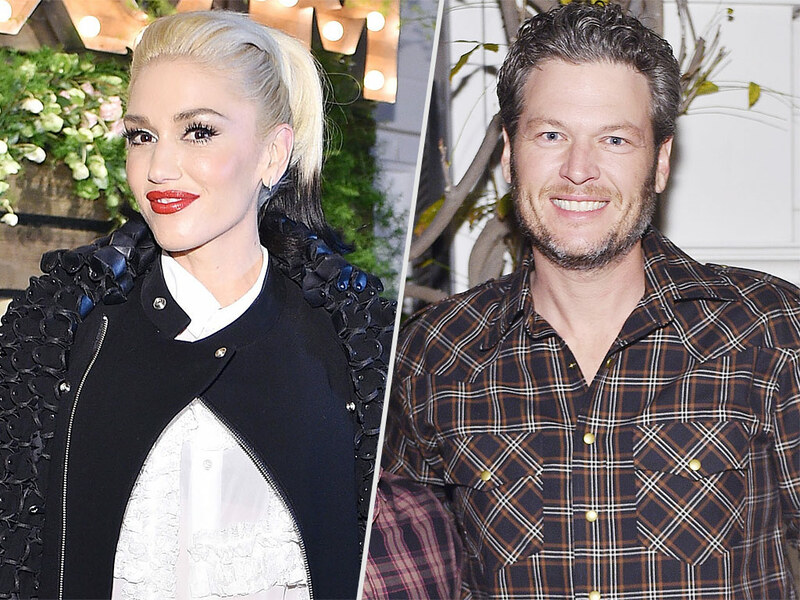 More to this on Thursday Blake Shelton spent time with Gwen's dad Dennis in L.A.
"Blake helped Gwen's dad around the house," another source tells . "They seemed very friendly and like they were getting along great." The news of there dating has been confirmed in November after bonding over respective breakups on the set of the singing competition. In July Shelton and Miranda Lambert announced they had divorced while Stefani and husband Gavin Rossdale announced their split just 2 weeks later. "They've been able to support and relate to each other and have gotten through a very difficult and now triumphant time in their lives," a source told recently.